מה שותלים ומתי זורעים ? Fresh food free of chemicals and pesticides is hard to come by in China: in 2016, the Chinese government revealed half a million food safety violations in just nine months. 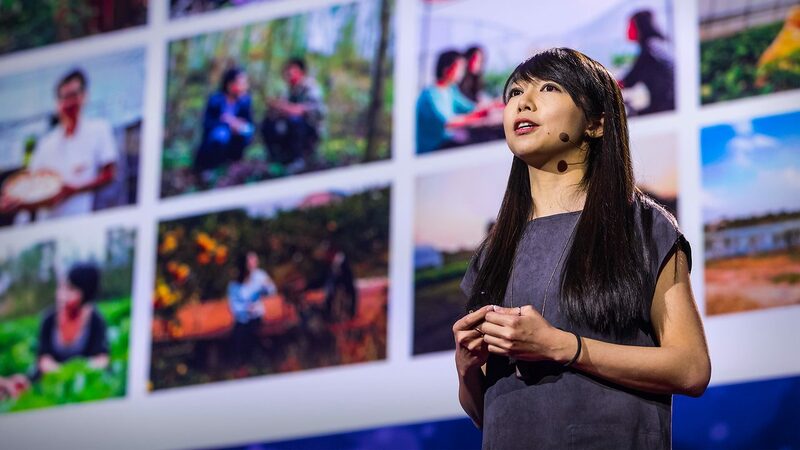 In the absence of safe, sustainable food sources, TED Fellow Matilda Ho launched China's first online farmers market, instituting a zero-tolerance test towards pesticides, antibiotics and hormones in food. She shares how she's growing her platform from the ground up and bringing local, organically grown food to the families that need it. פורסם ב 23 בדצמבר 2017 על־ידי נדב. ידיעה זו פורסמה ב פרסומים מרשת ותוייגה כ רעלים, חומרי הדברה, דשנים, הדברה. לשמירה, הקליקו על קישור קבוע.